Do you like football? How about playing it in a challenging African championship? Well, all you have to do is assemble your toon team and start the game! 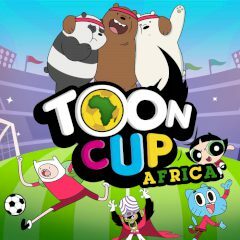 Cup Africa will take place soon enough, but you still have no team to become a participant! Well, with toon heroes you have a chance to become a champion. Start the game, choose a captain and other players and win all team on your road to the trophy!